As noted earlier this week, WWE Chairman Vince McMahon was not backstage for Sunday’s Extreme Rules pay-per-view from Pittsburgh, PA. In his absence, Triple H and producer Billy Kidman ran the show, with Vince McMahon staying in communication with officials throughout the show. Especially with Hulk Hogan attending his first WWE show in several years to address the roster, some fans have been wondering where Vince was, since he does not miss many shows. 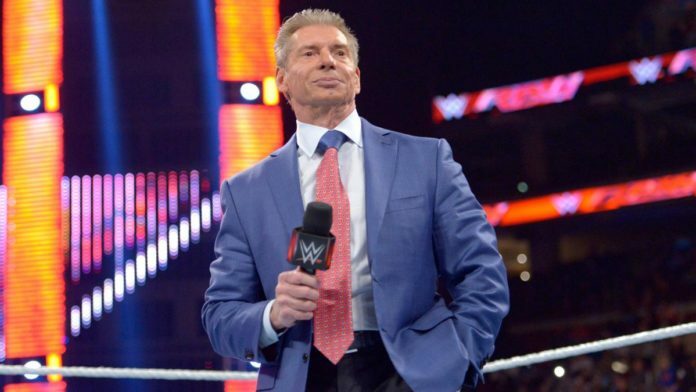 According to the Wrestling Observer Newsletter, Vince McMahon usually takes a 1-week vacation each year in mid-July, which explains why he wasn’t at Extreme Rules. McMahon has not been seen on WWE television since the March 12 episode of Monday Night Raw, when he made an appearance in a backstage segment with Roman Reigns. What are your thoughts on McMahon missing this latest pay-per-view event? Now that a few days have passed, has your opinion changed about the show?